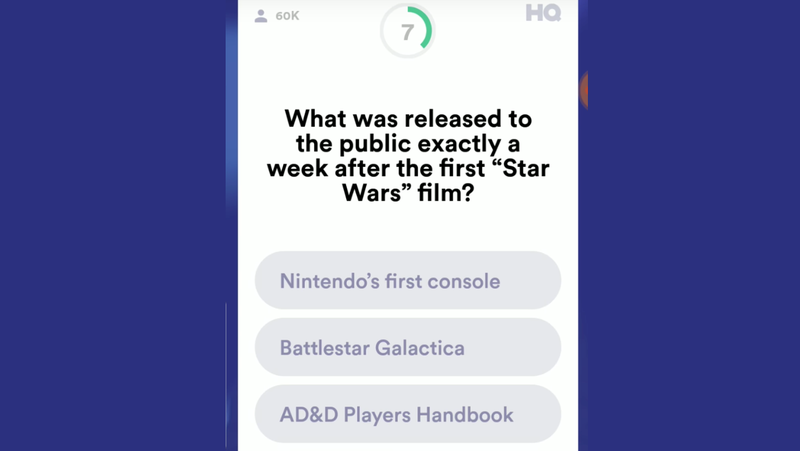 Last night’s winner-takes-all HQ Trivia game ended without someone taking home the $14,059 prize, because a Nintendo question stumped everyone. 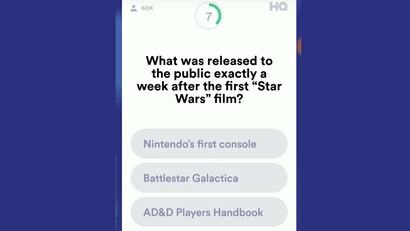 HQ Trivia is basically a bar trivia app you play on your phone. Twice daily there will be trivia games live broadcast through the app, with a cash prize for whoever wins. Usually, games of HQ will have multiple winners, and the group of players to make it to the last trivia question split the pot. Sometimes, though, they have games where they’ll just keep going and going with the trivia until someone wins, or no one wins. Last night was a no-win game. 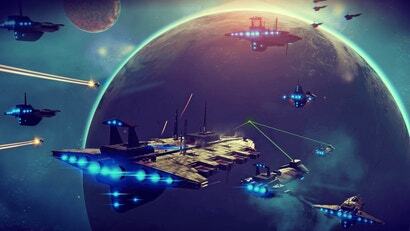 The question was “What was released to the public exactly a week after the first Star Wars film?” with the options of “Nintendo’s first console” Battlestar Galactica and the Advanced D&D handbook. Four players went with for the AD&D handbook, which was wrong. The first Star Wars was released on May 25th, 1977, while the AD&D handbook wouldn’t come out until 1978. Battlestar Galactica also didn’t come out until 1978. It appears that no one playing last night’s game of HQ realised that Nintendo came out with a console prior to 1983’s Nintendo Entertainment system. Nintendo’s Colour TV-Game 6 was released in Japan on June 1st, 1977, just a week after Star Wars was released in the United States. All six players remaining players were eliminated and the jackpot will be rolled over til next week. It’s a pretty obscure bit of trivia, but I can also think of someone whose name rhymes with Shmrish Shmohler who probably could have leveraged their retro gaming knowledge for a cool $14,059. 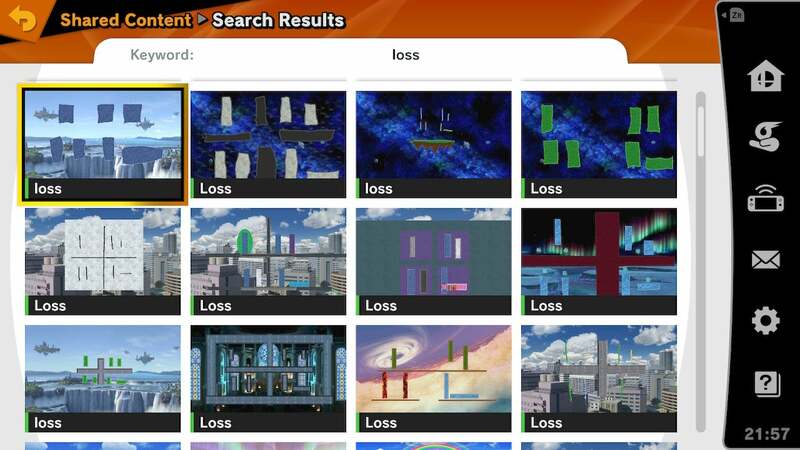 You win some, you lose some. Funny you should mention that because there is one app that I have been playing over the years and it was called Ad Quiz hosted by former Temptation TV presenter Ed Phillips who was giving away some great prizes everything from Visa gift cards to the latest holiday cruises from Scenic. But it's a shame though that no one played HQ trivia last night to try and figure out what the answer to the question was to win $14,059 worth of cash and prizes and since the jackpot will be rolled over to next week I'm not about to fall victim to that trap anytime soon. I tried this game, left after playing twice. Those hosts are way too annoying and I have no idea about American college football. Not me. I'd have answered the AD&D handbook.